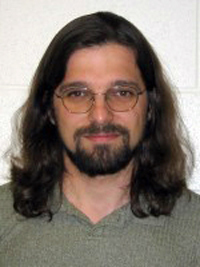 Kiril Streletzky is an associate professor of physics at Cleveland State University (CSU). He holds a BS in Chemical Physics from Moscow Institute of Physics and Technology (Moscow, Russia) and a PhD in Physics from Worcester Polytechnic Institute (Worcester, MA). presenting talks and posters on the pedagogical role of undergraduate research locally and nationally.